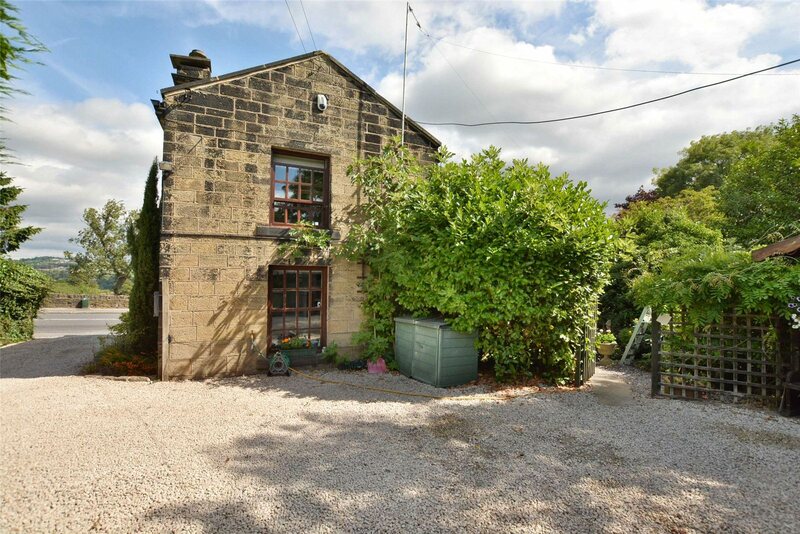 Who doesn't love characterful stone cottage homes? 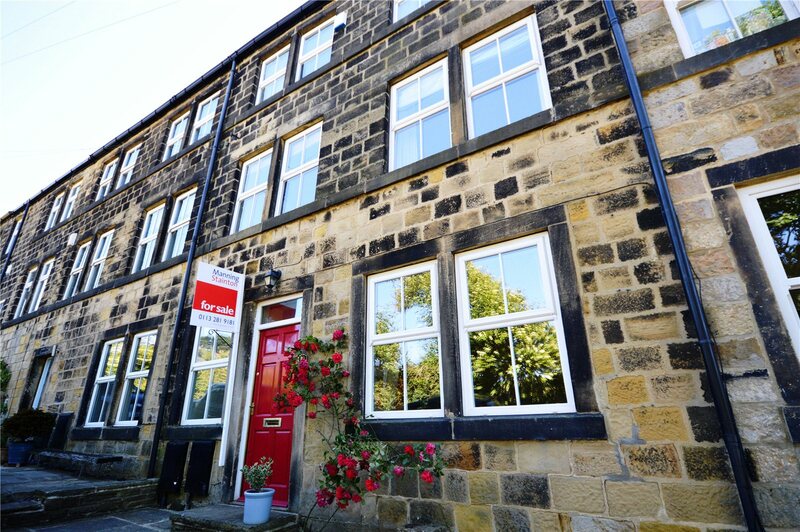 Horsforth is a great area with a thriving high street and independent retailers and great schools and restaurants. 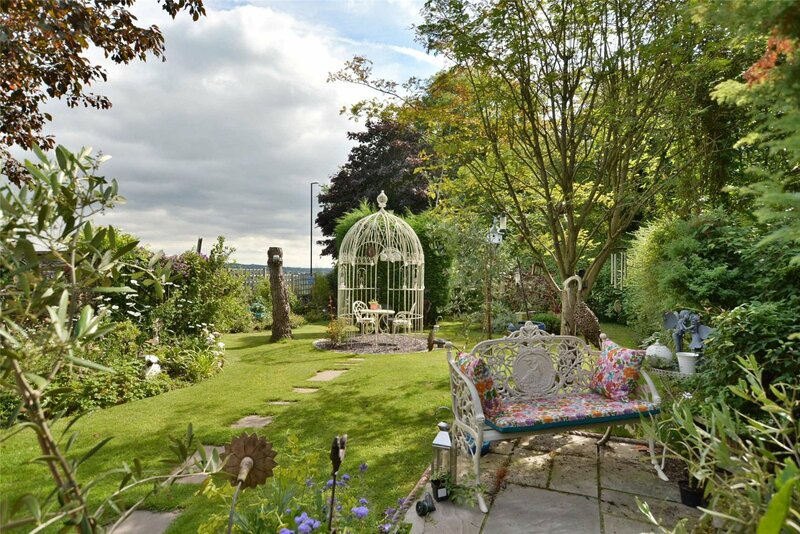 Horsforth has loads to offer so check it out! 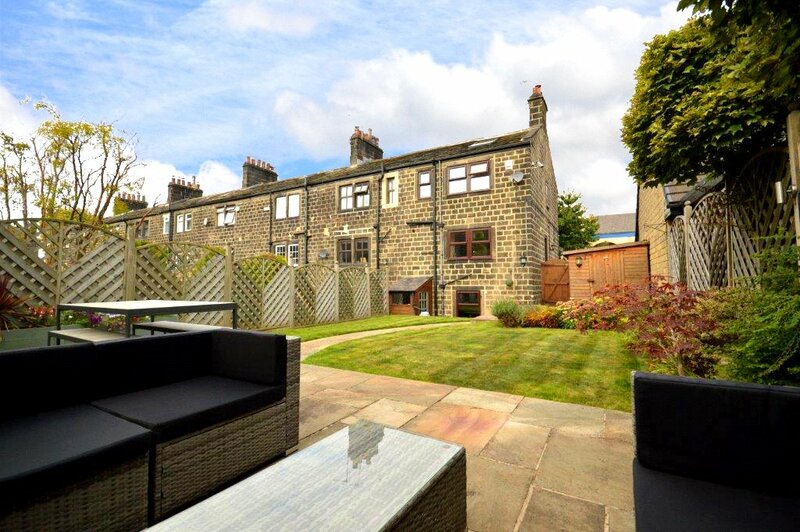 This home is tucked away in the heart of Horsforth close to excellent amenities. 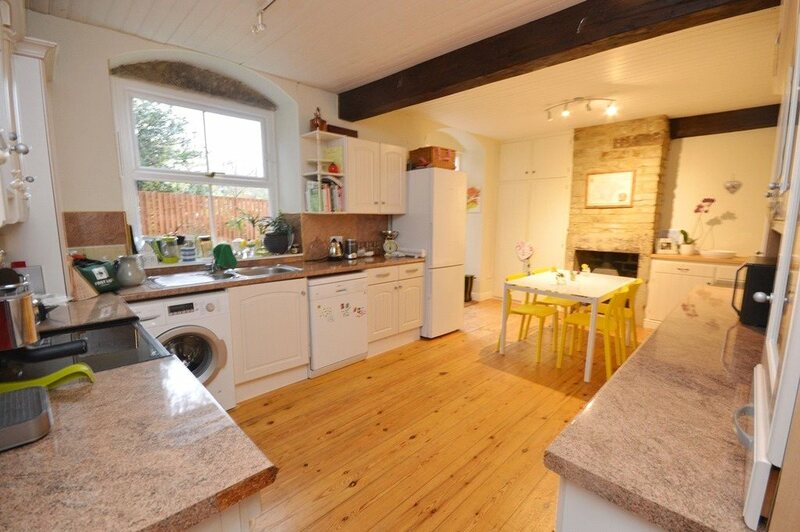 This truly stunning three bedroom, four stories, Victorian end of terrace. 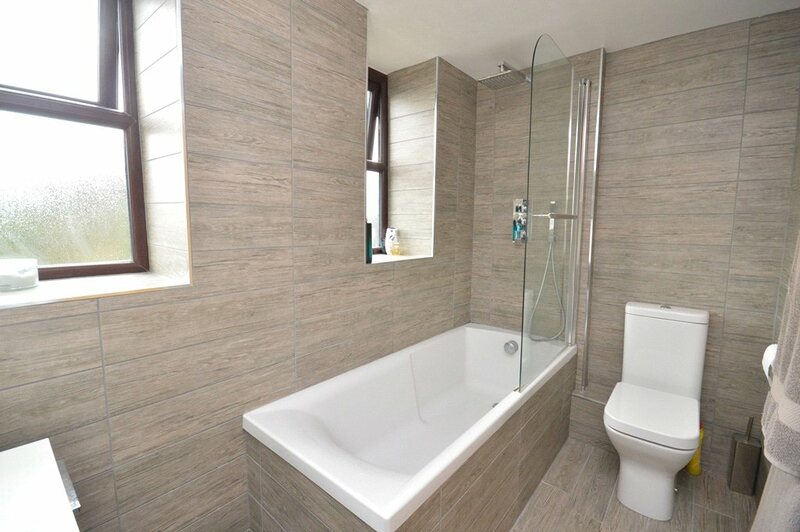 This home has been refurbished to an exceptional standard with the added advantage of a fantastic lawned garden and parking. A truly unique two double bedroom grade 2 listed detached lodge on this superb 1/3 acre plot beautiful south facing the rear garden. So much development potential with lovely views across the countryside. 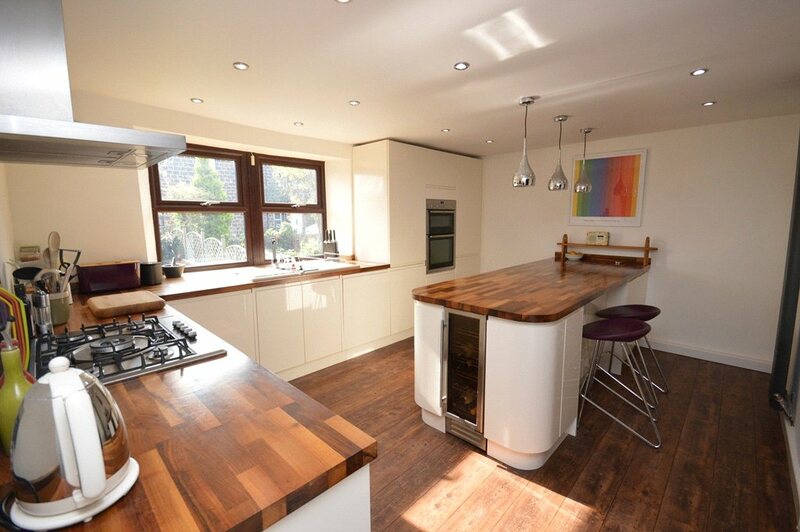 This home enjoys stunning far reaching views and is offered with no chain. 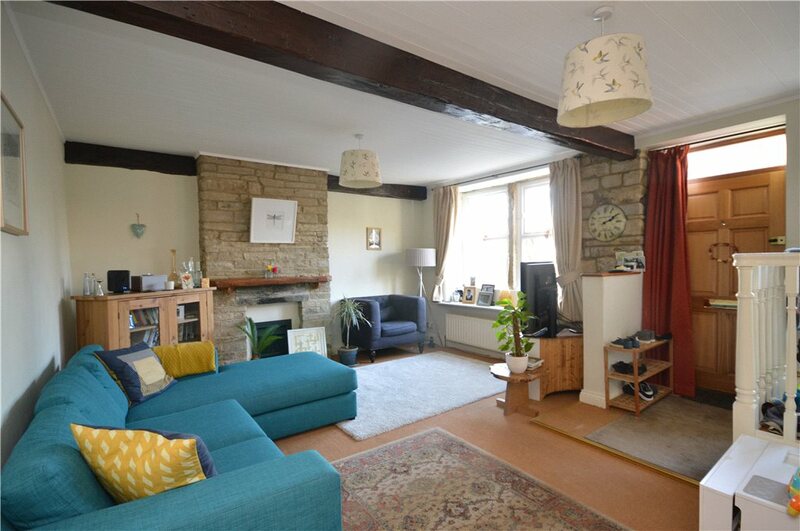 This beautiful four bedroom, three storey characterful stone weavers cottage has beautiful spaces and lots to offer. 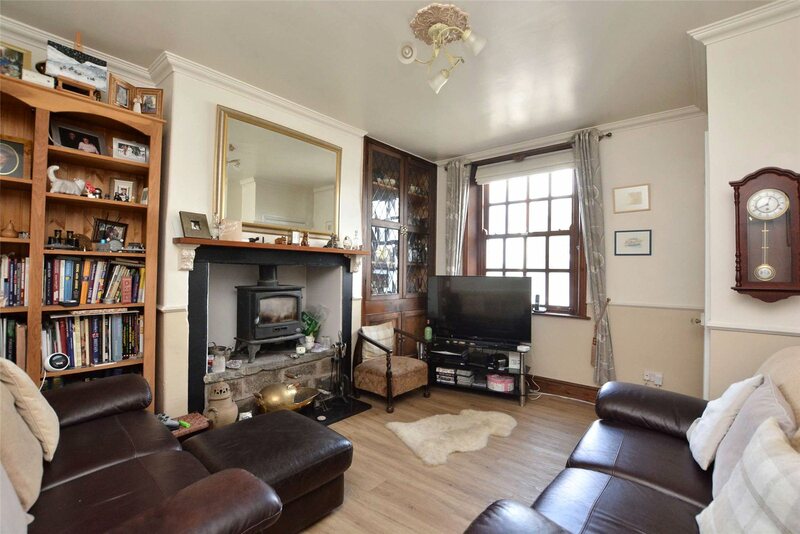 If you would like to book a viewing for any of the properties featured please follow the more info links or contact Horsforth branch on 01132819181.